Every now and again, you may experience a filling getting loose in your mouth. This can be something that happens when chewing up your food, or even something that gets pulled out while chewing gum. Sometimes you may not have any pain, while other times it may be very painful to eat or drink anything until the filling can be replaced. The first thing you should do is to call your dentist to get in and have the filling replaced, but while you are waiting for your appointment, you should head over to your local corner drugstore. If you can get the filling out of your mouth before it crumbles, bring the filling with when you go to the dentist so that he or she can see it. However, if it is already broken apart, then they may not want to see it. Ask about this when you call the dentist. 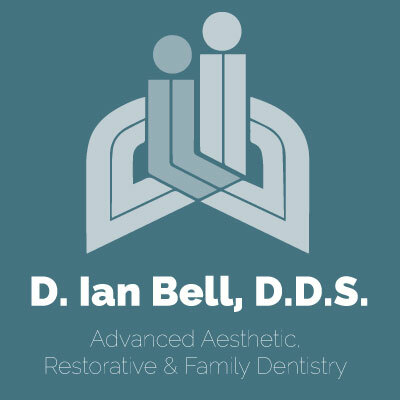 While you are waiting to be seen, you are going to want to fill in the gap in your tooth to help keep debris out, plus not have any of the food or drinks that you consume get stuck in the place where your filling once was. If you go to your local drugstore, they have dental wax in the same area as the toothbrushes, and this is ideal for helping in this circumstance. Put a small bit of wax in the hole so you can drink without pain, and keep it there until you get in the dentist's chair. Let him or her know that you have it in so they can take it out and see what is all going on with your tooth. From there, they can refill your tooth and you can go on about your day. 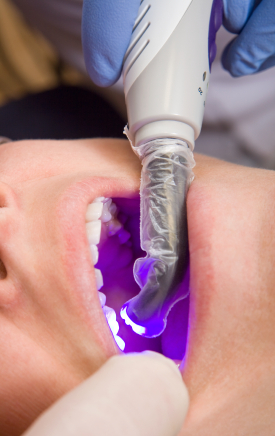 Please contact us if you have any questions about a lose filling.